Let the battle of the utensils commence. 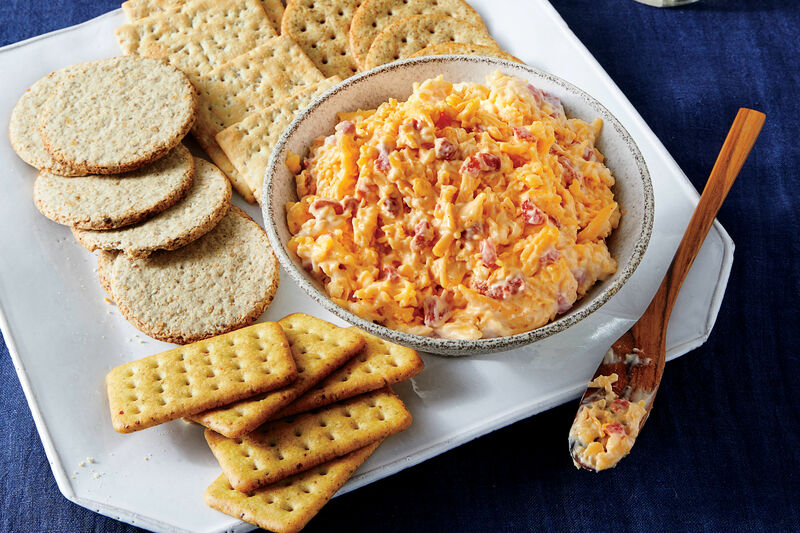 Pimiento cheese: There are infinite variations of this Southern spread, and some, admittedly, are more delicious than others. 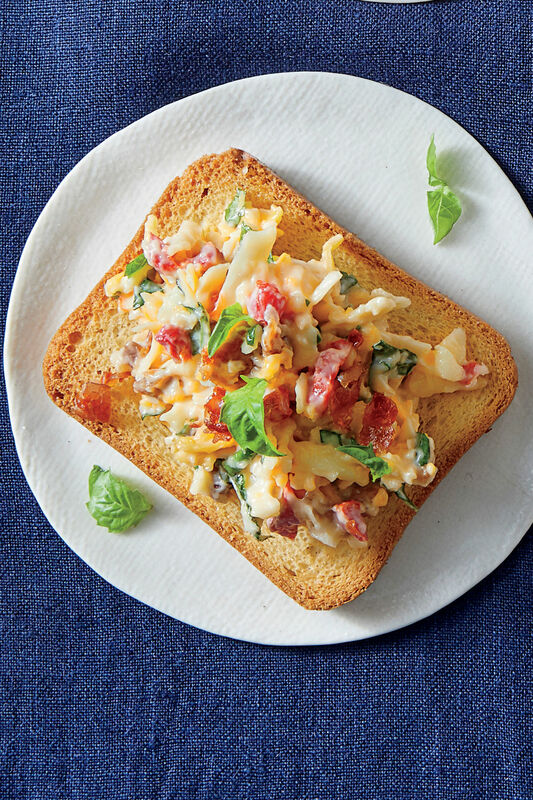 The options are endless when it comes to combining cheeses, mayo, pimientos, and add-ins, and the opinions about those combinations don’t end once the cheese has been plated. 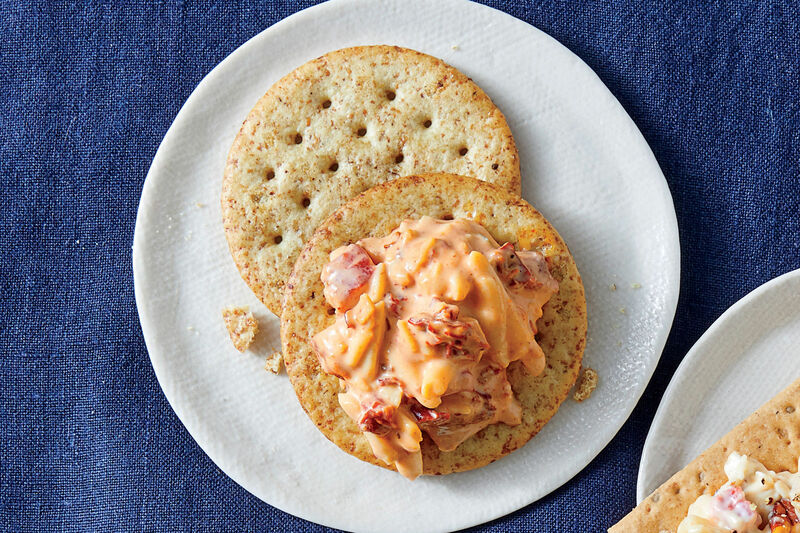 There’s another presentation choice that has Southern Living staffers choosing sides: Should you serve pimiento cheese with a knife or a spoon? Those who prefer this utensil tout the knife’s flat surface and useful edges, characteristics that make it optimal for manipulating pimiento cheese onto a surface, i.e. : spreading it onto a cracker or toast. In fact, there are knives marketed for just this purpose, and they're called spreading knives, or spreaders. A serrated knife-edge allows for easier separation, which is ideal if the pimiento spread happens to be of a denser offering. 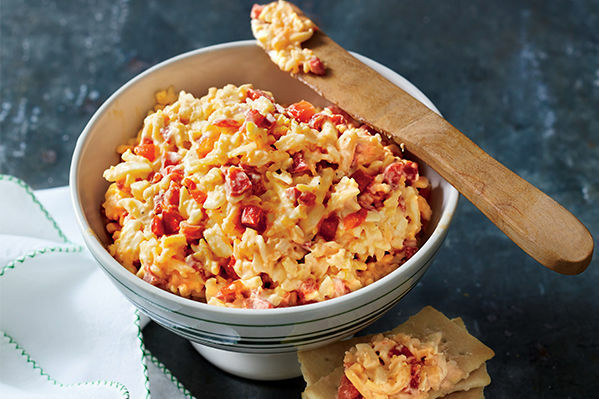 The tricky part of serving pimiento cheese arises when moving the spread from its plated mound and depositing it onto another vehicle. That’s where scooping comes in, and the act of scooping is, famously, a job for the spoon. Spoons can both scoop the cheese and spread the cheese, thanks to their two opposing surfaces, one concave and the other convex. Using the concave surface (and its curved edge) to slice into and scoop the cheese and then the convex one to spread the cheese is an efficient use of the utensil and ensures that the scoop doesn’t end up on the carpet instead of your appetizer plate. While there are arguments for and against both utensils, if you can only choose one, it should, of course, be the spoon. That’s because you can both scoop and spread with it, and we appreciate few things more than efficiency. However, if you do want to cater to all scooping preferences (and there are some strong opinions in favor of the knife), might we suggest offering both a spoon and a spreading knife alongside your appetizer spread? 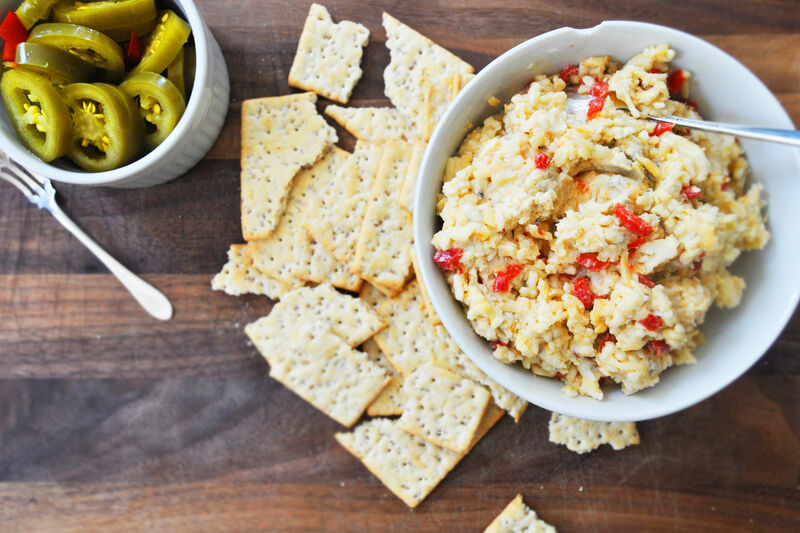 No matter which way you scoop it, though, you need a good pimiento cheese recipe up your sleeve. 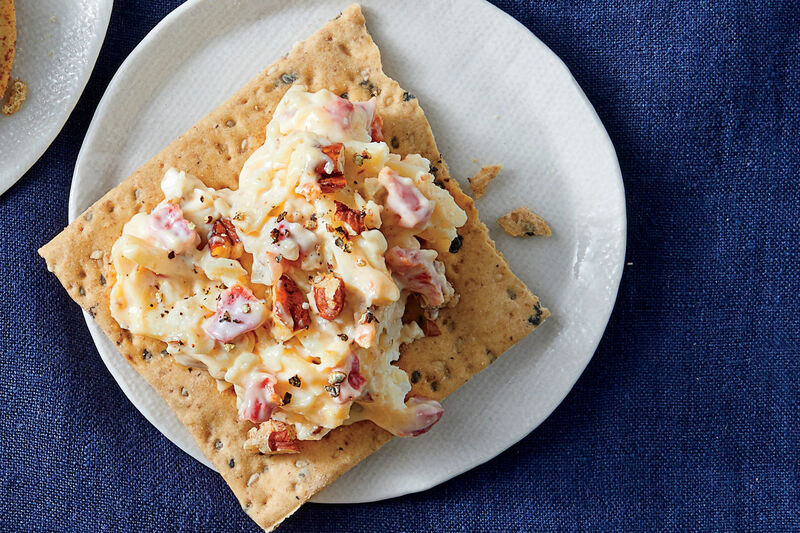 Here are a few of our best-loved versions: Basic Pimiento Cheese, Goat Cheese and Gouda Pimiento Cheese, Chipotle Pimiento Cheese, and Prosciutto-Asiago Pimiento Cheese. 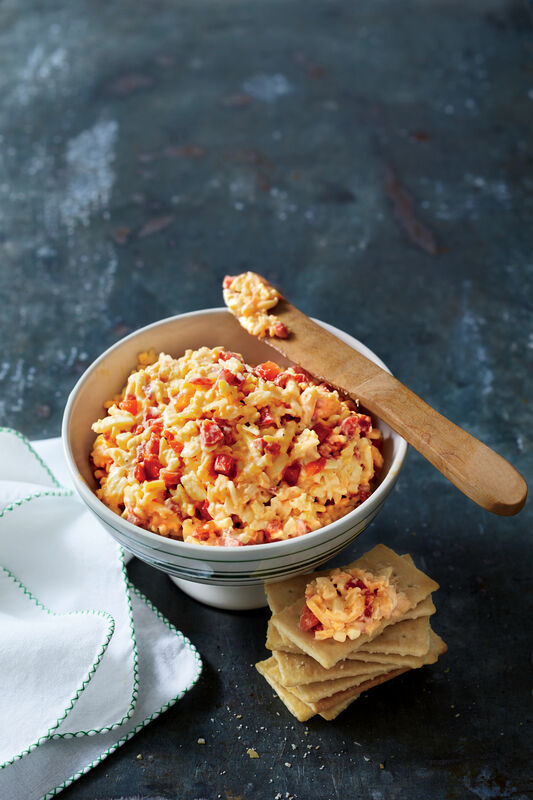 And, for even more pimiento-cheese-scooping ideas (including using a stainless steel ice cream scoop) check out our article The Best Way To Scoop Pimiento Cheese Might Surprise You. 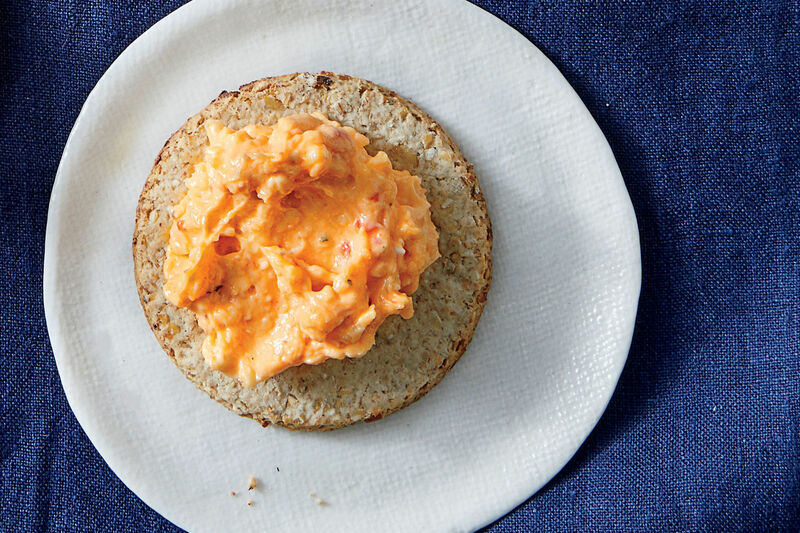 Also, take your spread skills up a few notches with What's the Real Secret Behind the Best Pimiento Cheese? 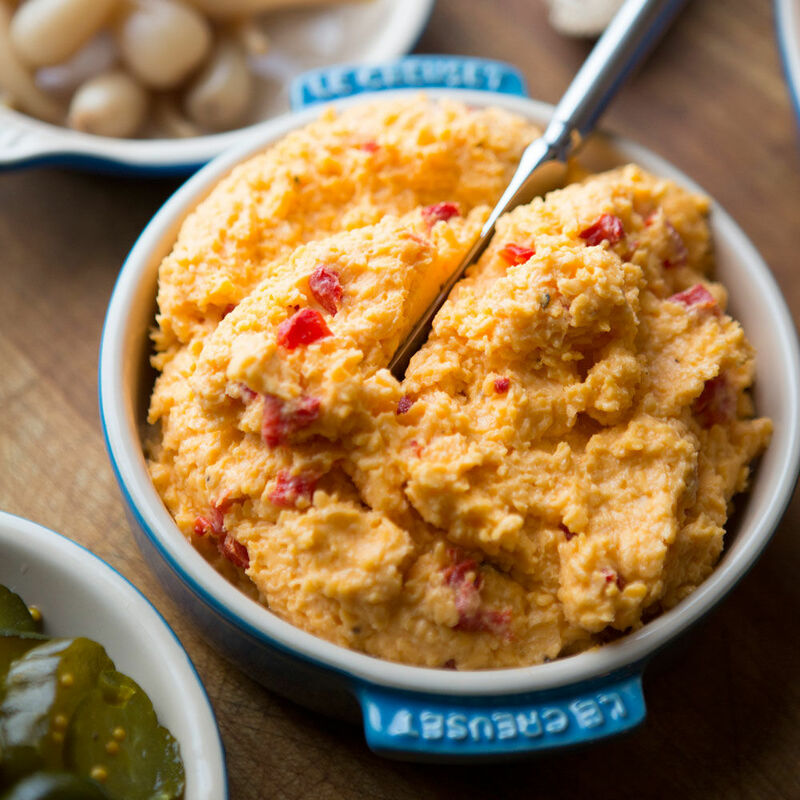 What’s your go-to strategy for scooping and spreading pimiento cheese? When was the last time you made a batch?